Backlinks are essential since the start of search engine optimization of different websites. These are necessary because it is the way where Google finds new pages. 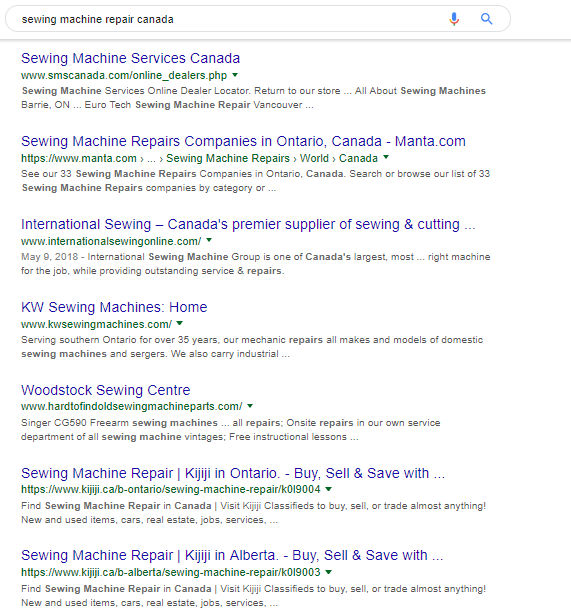 Google uses their spiders to create indexing of pages on your website. A lot of backlinks used in your contents can give you a better chance to be recognized by Google in the fastest way. Another benefit of backlinks is that Google uses it as a reputation tool. If you have a query in the search engine, they should lead you to the best page to accommodate your search query. Most likely, you will be directed to a site that has the most backlinks. More backlinks on a website mean an excellent reputation for the site. Lastly, backlinks boost your website traffic. A lot of backlinks can lead you to higher rankings in the search engine results page, which will lead to higher visitors and users of your site. After seeing the benefits of using backlinks in an SEO implementation, you need to join the bandwagon for higher ranking in search engines. 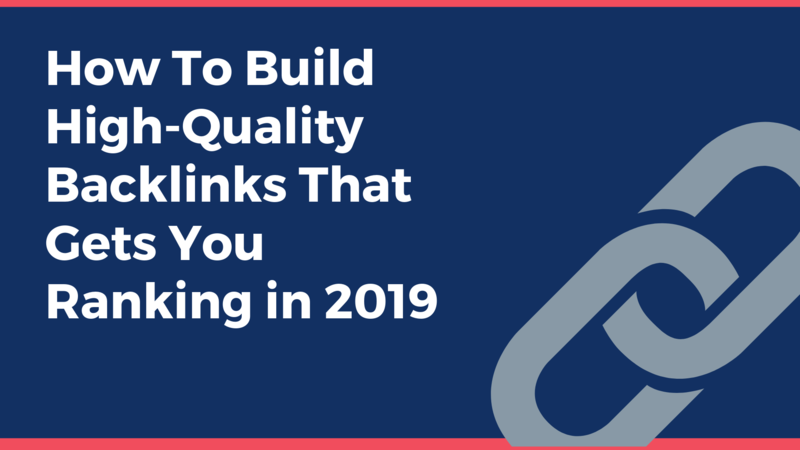 Keep reading, and we will give you different practices and tips on building backlinks for 2019. Sometimes, links are not generating a lot. A good solution for this is scaling your link building efforts. You must know what the type of assets will get many passive links over time. You should also use different basics in maximizing your link reach. Another thing is that you can look for a local SEO case study that could help you. You need to have a scalable asset type for more passive links. A good asset type is the one that appeals to a large and wide target audience. Think of a topic or content that can cater to a huge number of your audience. For example, holidays are a good asset type because everyone is celebrating the holidays. Another instance is using blockbuster movies and other entertainment outlets. By connecting your site content to any of these assets, you can get many passing links going back to your site. The broader you go; the more people will link to you. Content should be the first thing that should be regarded in building links. The perfect contents are the ones that can get links any time. These contents are evergreen. Examples of these are holidays since you can re-promote in the next year and the following year after that. Contents should have the relevancy feature to create a powerful linkable content anytime. What is your main scope? This is about on what asset you will focus on — the broader the main scope or, the more people that know your main scope, the easier to get high-quality backlinks. Is the content idea new? Alongside having an evergreen content, you may also want to create a relevant one. Who will do the quality checking? Every content should be checked and ensured that it is a useful content and a unique one. What hook are you going to use? Hooks should be present since it is the one that will make your people care about your business. This technique has the highest success rate because you are just replacing a broken link with a link to your content. You should find first a site where you would get a backlink. Then find links that are broken. After that, you can let the owner of the site know about that broken link and offer your content as a replacement. You may opt to contact the site owner if they are accepting round-up posts. As you do outreach the blogger or site admin, you would also be pitching your topic ideas alongside with the content. These are both not instant, and you need to wait for it if the content is approved for link building. You might want to find influencers to use content on your website as links in their blogs. However, it can be costly because they might ask for something in return such as cash, products, etc. You can start by finding the right influencer in your industry and send an email to them for collaboration. All in all, it can be a good investment for your link building process. Press releases are also an innovative way to create backlinks. You would need to find first a company to showcase your press release. Create a landing page and press release containing your landing page. You can send your email pitching your press release. Guest posting is mostly getting a bad reputation, but it is an excellent way to create backlinks. It is a perfect fit for you if you find a company that finds contents that are the same industry as yours. First, you need to find a company that is in line with your contents and accepts guest posts. You can easily search it on the internet. After that, you can start pitching your articles to them. After being approved, write your article along with the backlink to your site. Wait for your article to be published. This kind of posting can build future partnerships and collaborations, especially if your content is a good fit for them. Brand mentions are also golden opportunities to build backlinks. Some websites might use the content of yours, mentioned your brand and gave a review, or featured your press release. You can reach out to those companies and ask if you can turn your mention into a backlink. You can start by finding mentions of your brand, searching in the news about your brand, and looking at images that might have been featured on other websites. After that, you can send them a message asking if you can place a link to your site under your brand. Lastly, it is also important to create a list of businesses nearby where you can collaborate to get backlinks. You can list those who are fit and in line to your industry. The benefit here is that you are creating content for the given company that you can insert your backlink there. Make sure that it is a local company because it can easily convert to sales and traffic. Creating a list of them that can accommodate you will give you a database on where you can build backlinks. These are six different practices you can do to get high-quality backlinks that can increase your traffic and overall sales. It needs an ample amount of effort and dedication to get the best results from it. Good luck with your link building journey!